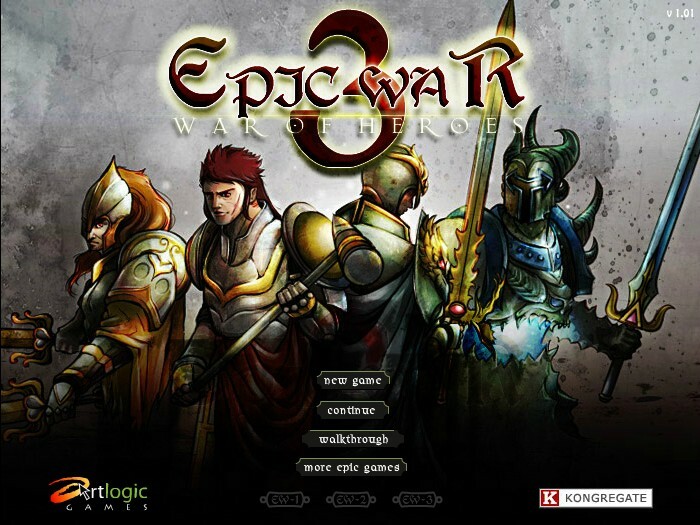 Epic War 3 - The most epic entry of the Epic War series. Defeat your opponents in battle to conquer every spot on the board. Build and upgrade your deck, form a strategy, protect your castle, and crush all who stand in your way! Tips: -For the one complain about revenge waves, and complain that it is unfair, let me tell you that you have skill cards and you can regen your unit which enemy couldn't do that. -You can place your unit using space button if clicking is hard.